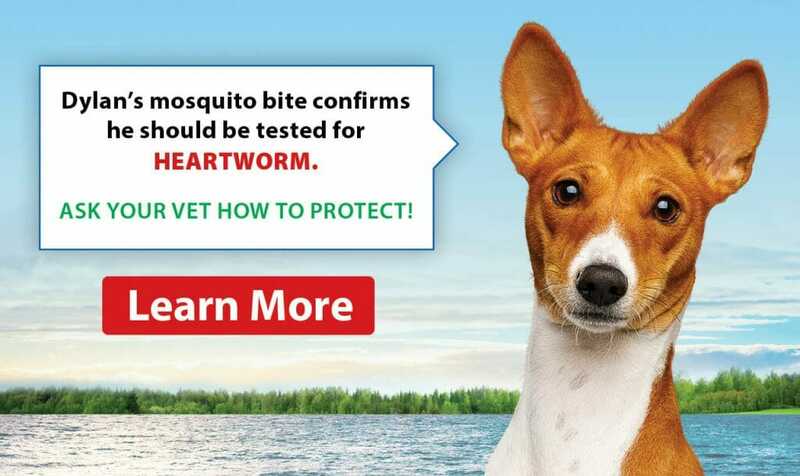 Heartworm is present in Ontario. It is a potentially fatal, parasitic roundworm that is spread through mosquitoes. Heartworms affect the blood vessels in the lungs and the heart and can have fatal consequences. 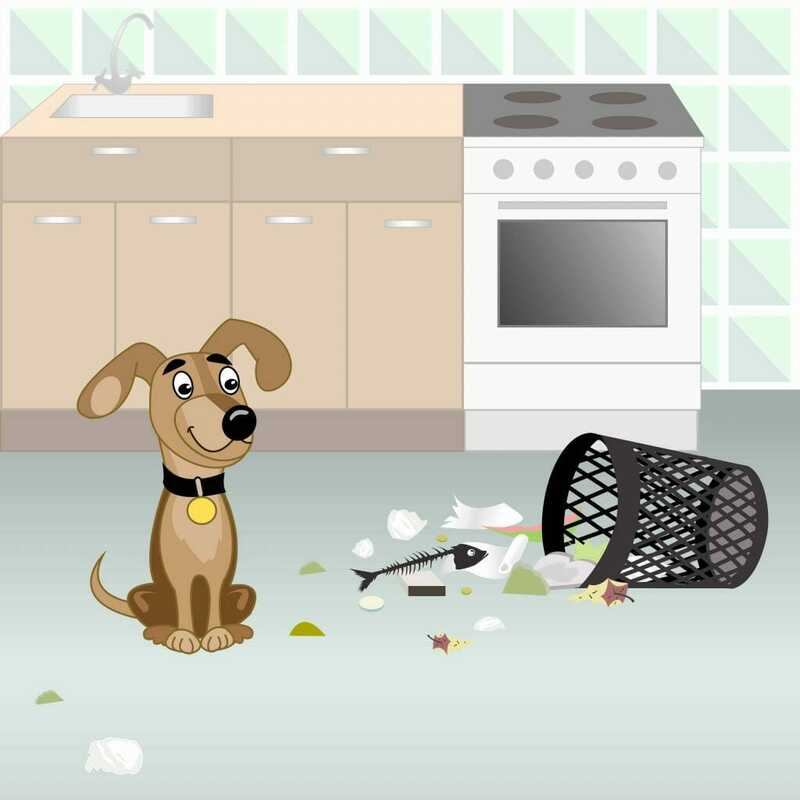 Your dog can be a host for heartworm but it can also infect cats and wildlife living in your surrounding area. In early stages of heartworm there are no symptoms. This is a big reason for why we do yearly testing. Symptoms of advanced heartworm disease may include exercise intolerance, lethargy, coughing, and difficulties breathing. Your dog could lose consciousness and may even cough up blood. Heartworm disease is transmitted from an infected dog to another dog via mosquitos. It cannot be passed directly from dog to dog. The most complete and rapid removal of heartworms from the chest is accomplished by a series of powerful injections to kill the adult parasites. It can be very expensive to treat the adult form of heartworm, not to mention risky for the patient. It is much easier to prevent the infection from becoming established through the use of monthly preventative from June 1st to November 1st.